The new B6 Screamer is FIA approved to 8855-1999 and replaces the popular B6F and B6F XL for 2018. The seat features a host of design updates, such as repositioned belt holes for taller drivers and a redesigned rear of the seat, to make it more compact to avoid roll bars. Importantly, the weight is now 20% lighter than the B6F, but due to its redesign, the seat still retains Tillett’s trademark superior strength. The Screamer can be used quite comfortably without any padding, meaning that a lower driving position than most other seats on the market can be achieved. 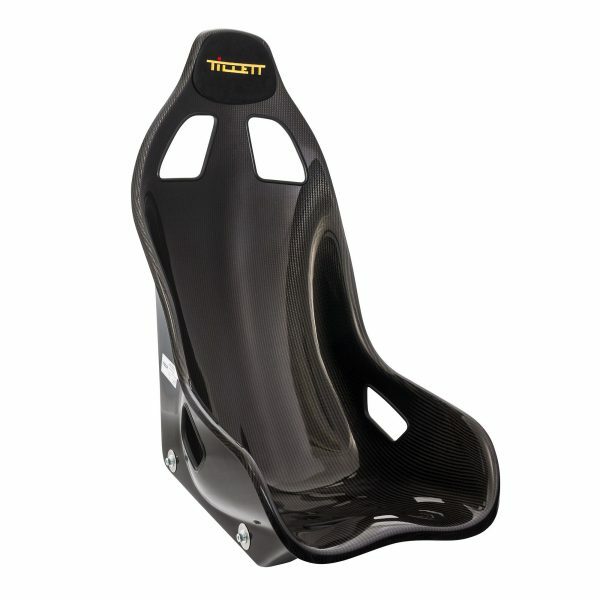 The seat is ultra-rigid, which stops the harness and Hans device from coming loose during an accident. This rigidity coupled, with the fact that the seat can run without covering, adds to driver feedback from the chassis and the lack of covering also works better in any harsh environment.